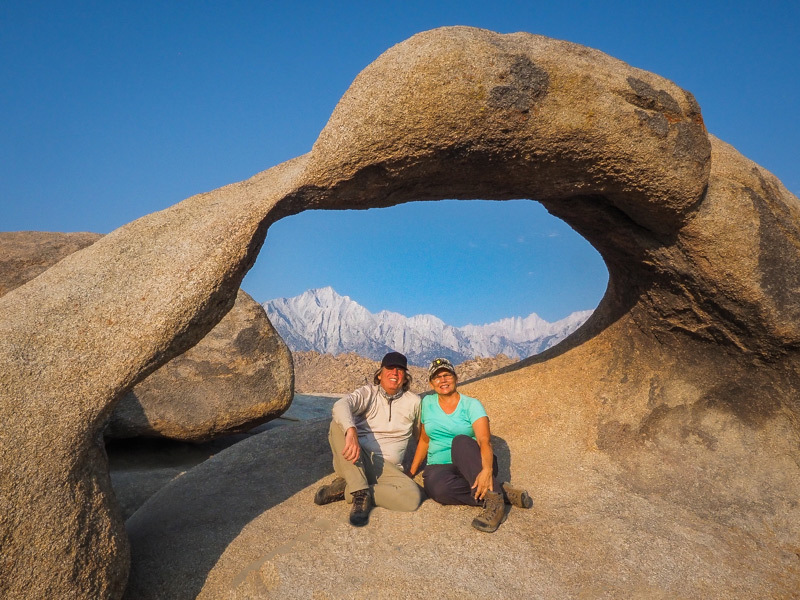 Mark and Holly Jansen of Jansen Photo Expeditions run professional photography expeditions and workshops. 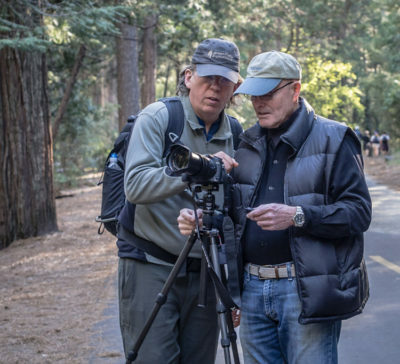 They offer you high-quality, small group and privately optioned photography workshops in California, the American West, Iceland and the world. 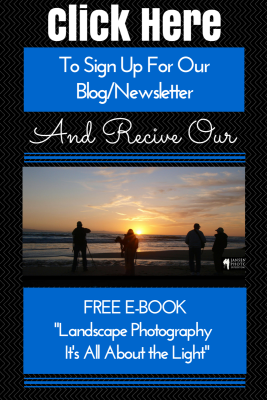 Their goal is to support you in becoming more confident in your photography skills. At the same time, you will be creating art, and experiencing the many joys of landscape photography. Whether you are a beginner or have many years of photography under your belt, they tailor your workshop to your personal needs. They give you the confidence to create great art and learn to go way beyond the basics. You will have two knowledgeable instructors there to help you every step of the way. Whether you take a private workshop or a group tour, they strive to give you the personal attention you deserve. 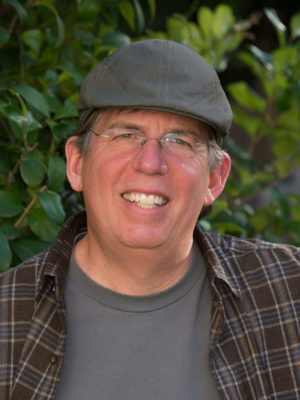 Mark Jansen, a native of Los Angeles, CA, is the co- founder of Mark Jansen Photography and Jansen Photo Expeditions. He was educated at Moorpark College, Moorpark, CA, in Commercial Design and Photography. He participates regularly in photographic continuing education programs and trade shows. He’s always on the cutting edge of our rapidity changing photographic world. Mark is the resident Nikon expert and is well versed in all camera operating systems. Mark is personally involved in every project and workshop he holds. He puts his personal stamp of excellence on everything he does. Mark has lived and breathed photography all his life. His childhood passion for tinkering with video and film cameras has turned into a successful visual arts career. Many of his works are in private and corporate collections throughout California. 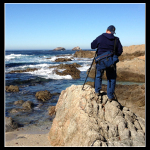 Mark is a successful fine art photographer, participating in over 40 shows and gallery exhibitions in Southern California. In addition, he also has an amazing display of giant vintage World War 2 aviation murals permanently displayed in private collections. His murals are at the Waypoint Café, at the Camarillo airport and the Santa Maria Airport, in Central Coast, California. teacher,and understands his client’s need for inspiration. He will point you in the right direction to help you think creatively for yourself. Unlike many photographic experts, he explains things in everyday language. His workshops are purposefully small in size, so you get the personal attention you deserve. Mark’s exceptional portfolio of photographic work is shown here. Holly Higbee-Jansen, a native of the San Francisco, CA Bay Area, has been a creative her whole life. For the past 15 years, Holly has been the resident Adobe Lightroom, Photoshop and Mirrorless camera expert. She holds in classroom seminars and private lessons on Adobe Lightroom, Adobe Photoshop, and the Basics of Digital Photography. They help you put the whole photographic package together along with the in field instruction at the larger multi-day events. Conversations around the dinner table as a child were about landscape photography and Ansel Adams. Her family spent summers attending Ansel Adams’ photography workshops in Yosemite National Park. Holly has degrees in Business and Design from Skidmore College, and the University of California at Santa Barbara. Holly brings you a fresh perspective to the business as the head of the photography education classes. As a former owner and principal designer of Higbee-Jansen Design, Holly brings her knowledge of design to the workshops. These tools and her keen photographic eye, help you create compelling photographs, while she shares her expertise with you. 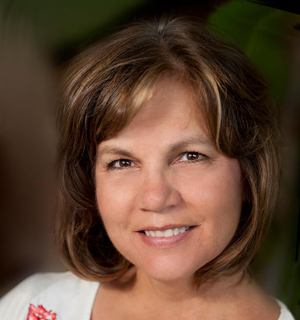 She also runs a portrait photography business, providing images for the Ventura County business community. right time in the right light to catch that trophy photograph. With Holly, you can feel confidant that you are in the hands of a travel and photographic professional. Holly teaches online for BPSOP School of Photography, and Bluprint. She also writes photography blogs for the Digital Photography School. Holly shoots with the Sony mirrorless camera, A7RIII. You can view Holly’s creative photography portfolio here. That’s where the team of Mark and Holly Jansen excel. Since 2005, their clients have depended on Jansen Photo Expeditions to take them on photographic dream tours. You can feel confidant they will bring a new perspective to your photography skills, while guiding you in the outdoors. 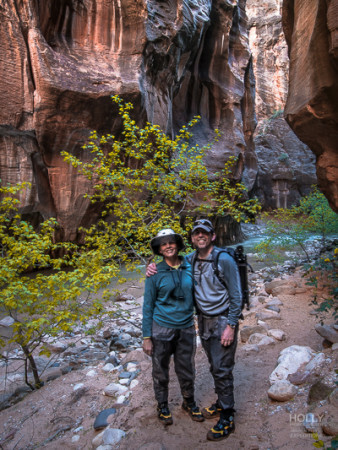 They have spent many years exploring the United States and the world, backpacking and camping and honing their outdoor skills. Call us at (805) 701-8807 or email for more information about our workshops, expeditions, and classes.